Who doesn’t love a closet of new clothing for the changing season? 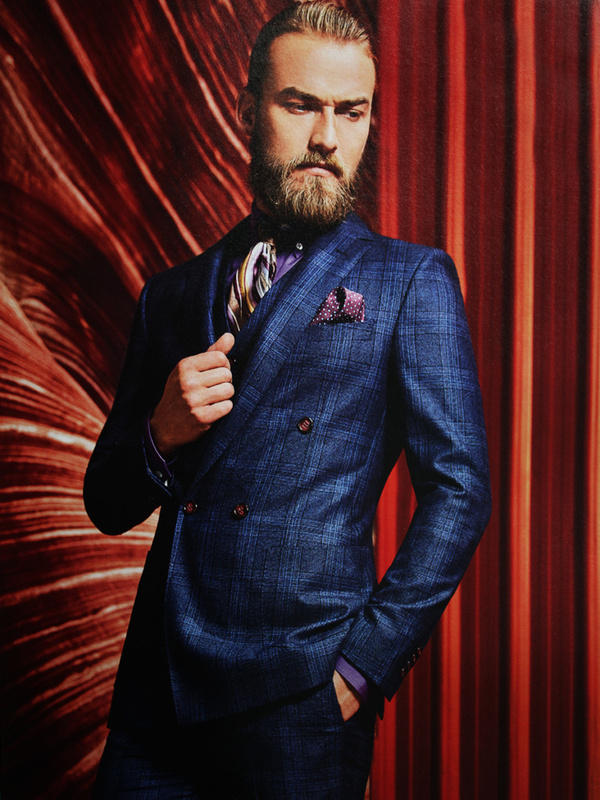 You know that feeling you get walking into the office wearing a brand new suit and everyone takes note. 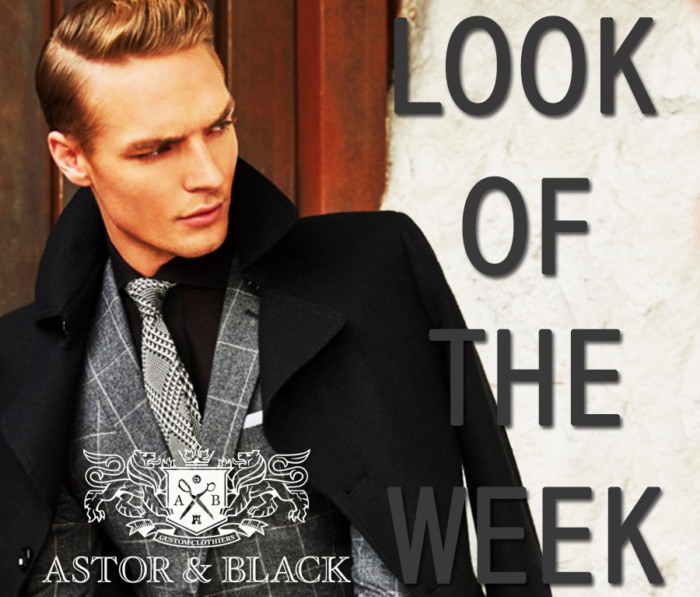 According to a statistic we made up, the ego-boost from a days worth of compliments can last up to an entire week! Let’s get you set for the rest of the year with some looks from our Fall/Winter 2017 Look Book. 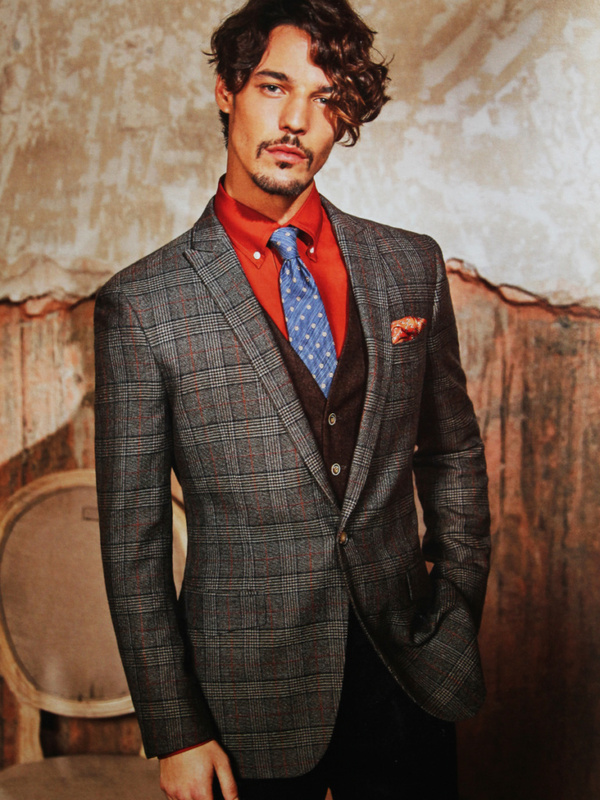 We are featuring 3 looks at a fantastic discounted price to get you started. These are only good for a short amount of time so don’t delay! 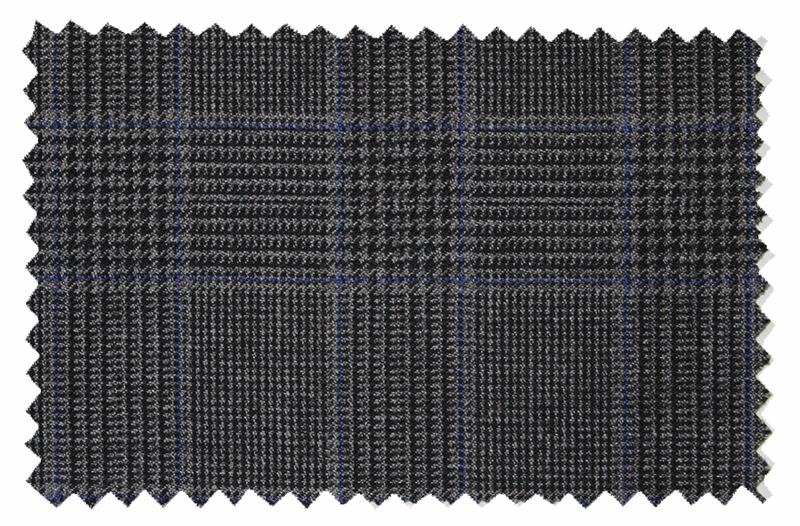 This gorgeous blue plaid wool suit with charcoal accent is a must have this season! 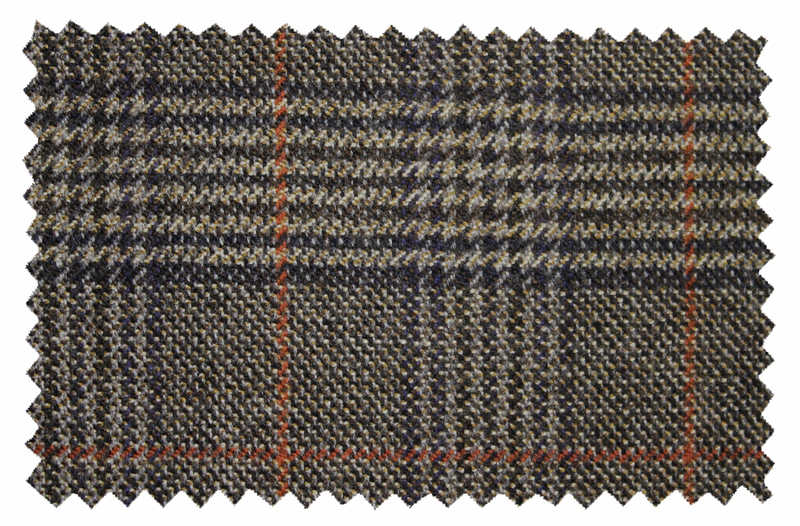 A lovely brown, navy, and orange plaid jacket comprised of 90% wool and 10% cashmere pairs well with these chocolate brown flannel wool pants. 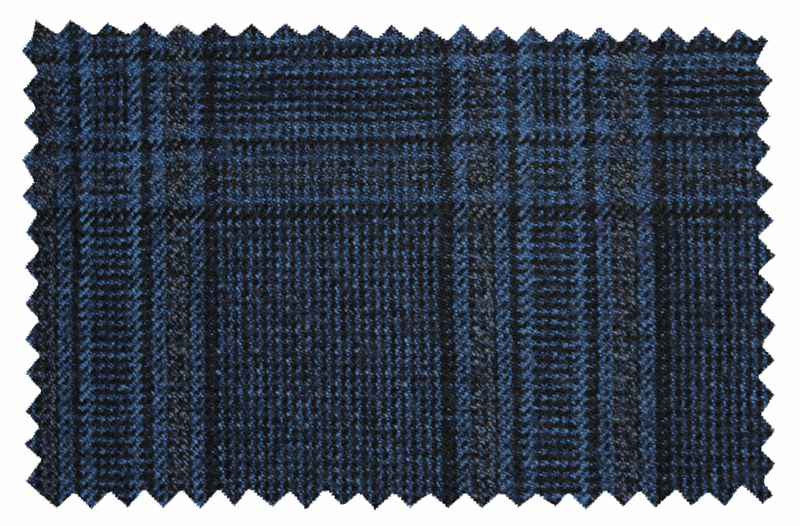 This charcoal grey and blue wool plaid is for sure to be your new fall favorite.